Bungou Stray Dogs - it's very odd; a bit insane; and yet has serious points hint in there as well. 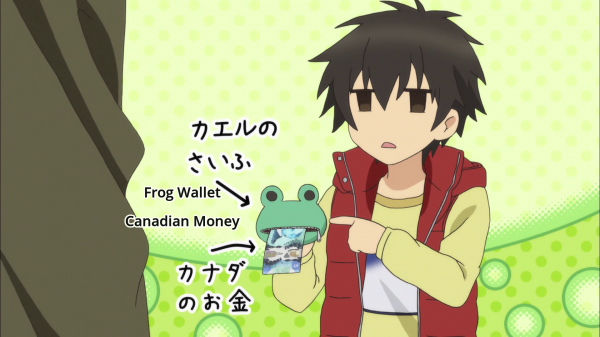 Super Lovers - Canada references. And who doesn't love that? Also Maeno Tomoaki is Haru and Matsuoka Yoshitsugu is Aki. Terashima Takuma is Shima. Aki and Shima are twins. Ren's played by Minagawa Junko. Koutetsujou no Kabaneri - my crack series. I can't stand zombies and essentailly that's what the Kabbane are. And yet here I am watching and loving it! Also Sawano-san music. Plus Kaji Yuki, Aimer and EGOIST. Mayoiga (The Lost Village) - I'm 5 eps into it and I still haven't figured it out yet. This one's an origanl series. 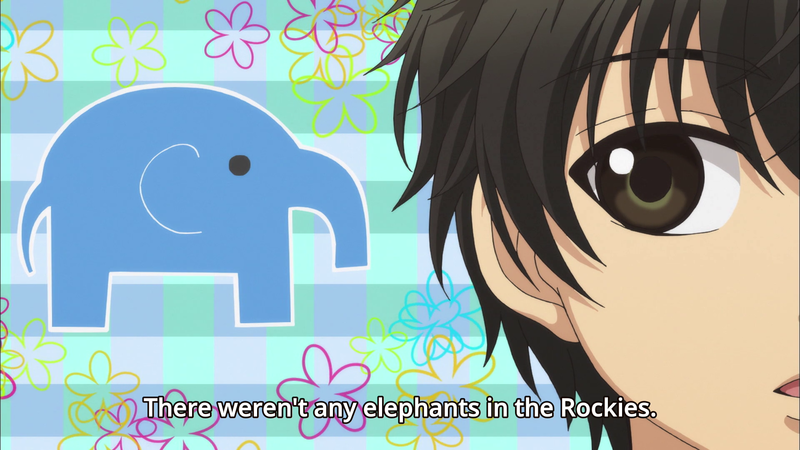 Tatsu-chan's in it. Endride - my fantasy must have of the season. Also Luna Sea. Macross Delta - who doesn't love singing girls and dancing mecha? On a side note my copy of Kuroshitsuji - book of circus arrived and i watched it. I liked it. I completely stalled watching it as it aired.